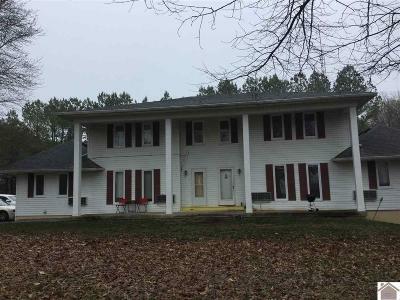 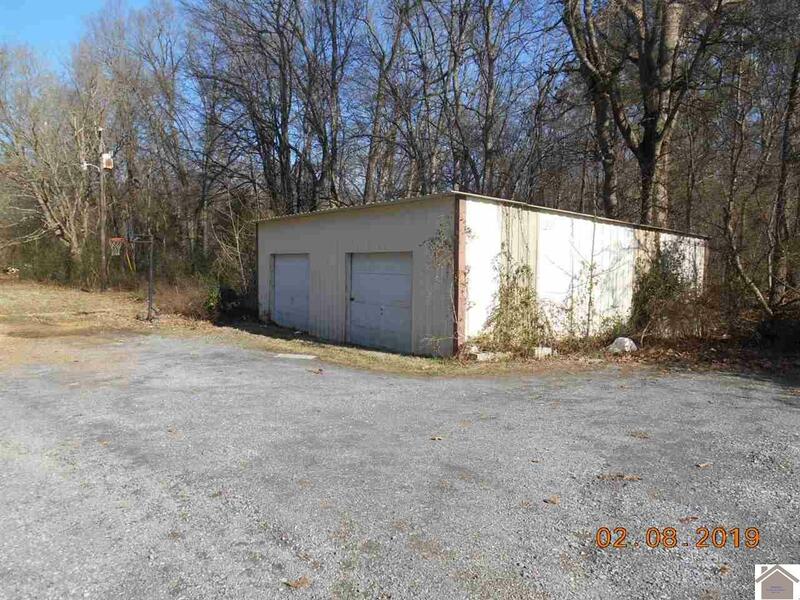 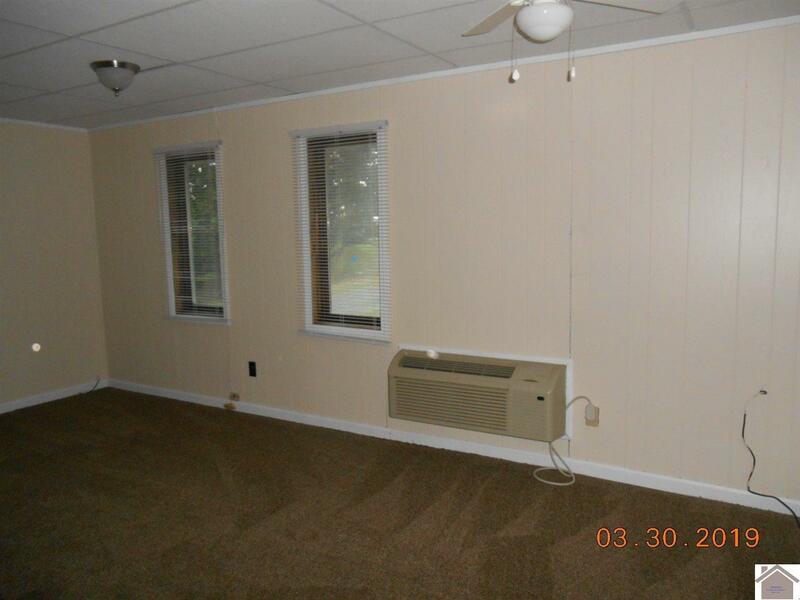 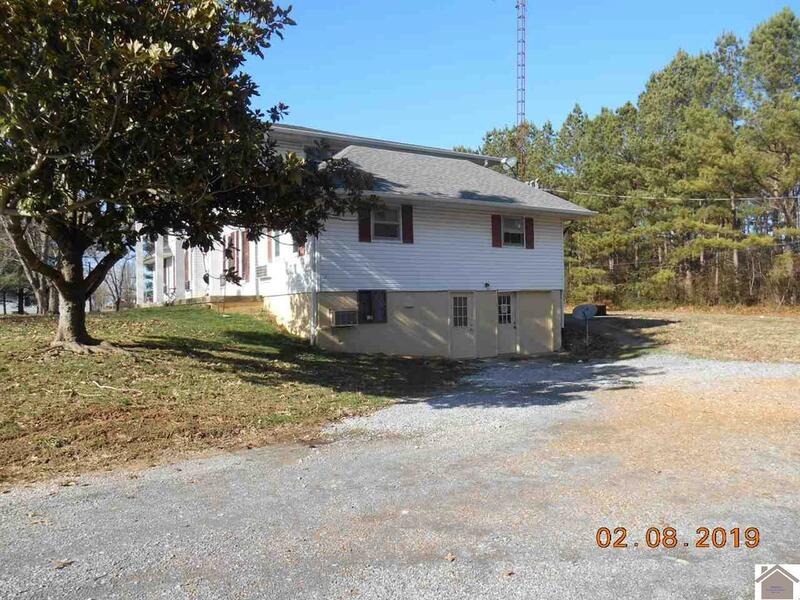 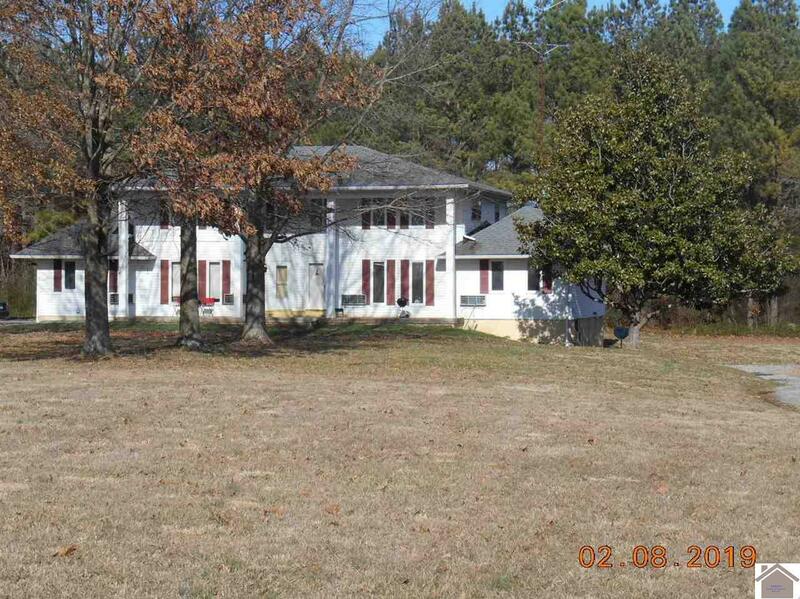 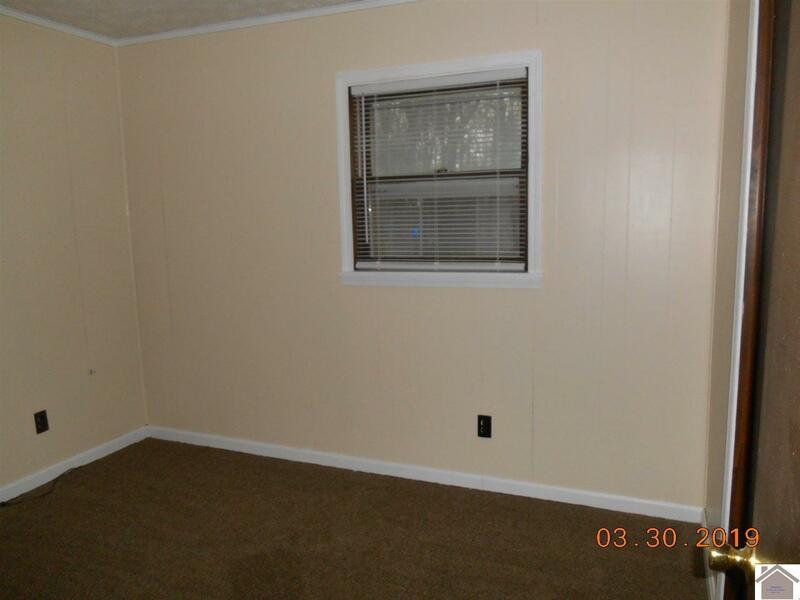 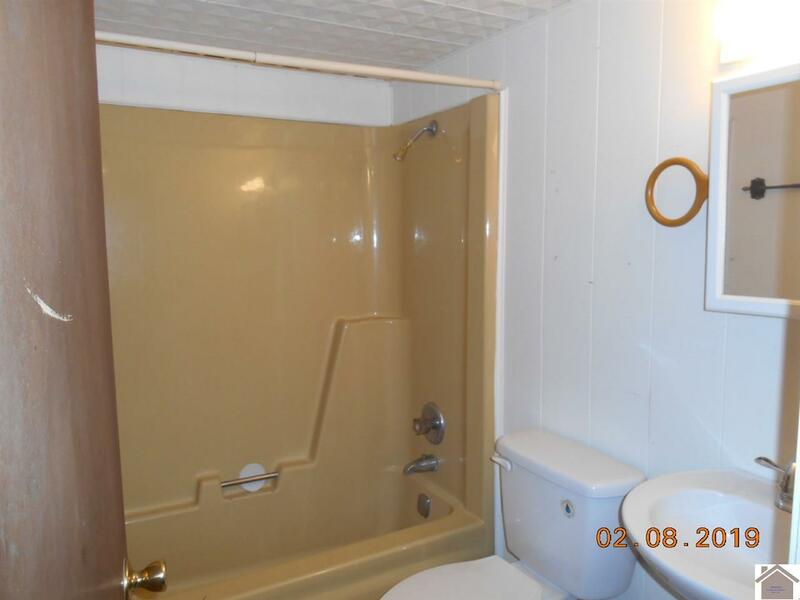 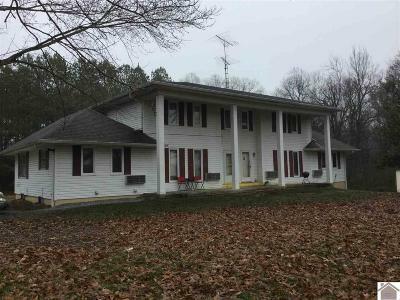 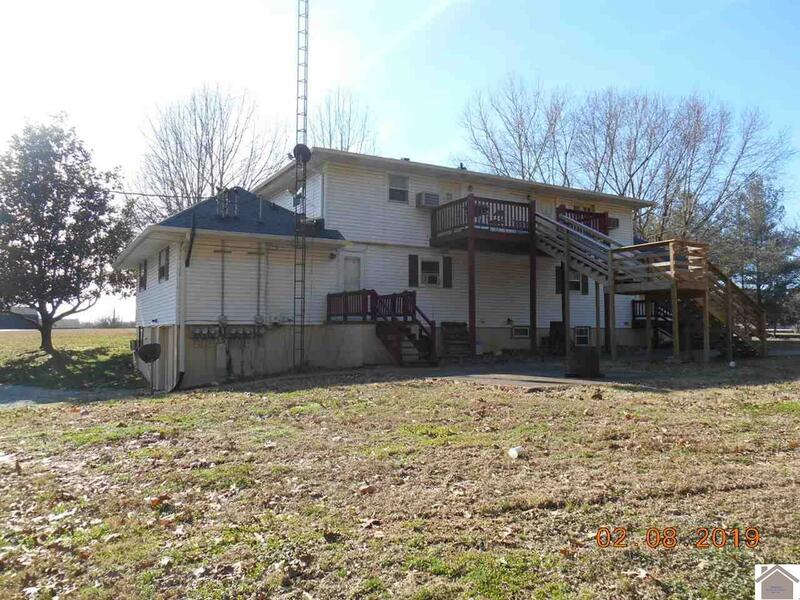 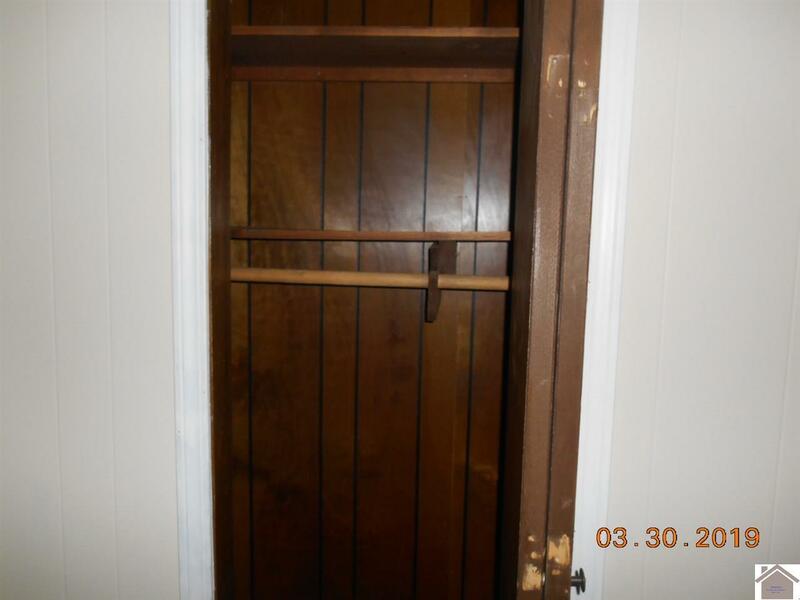 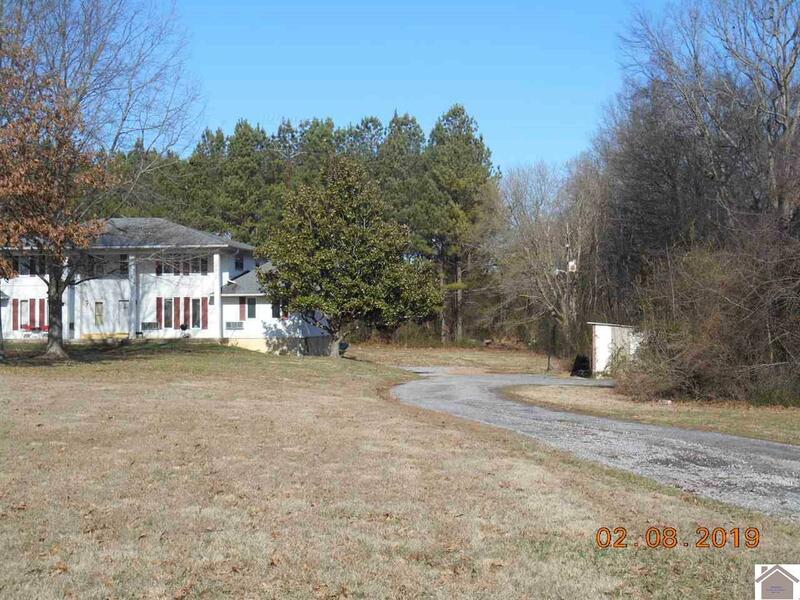 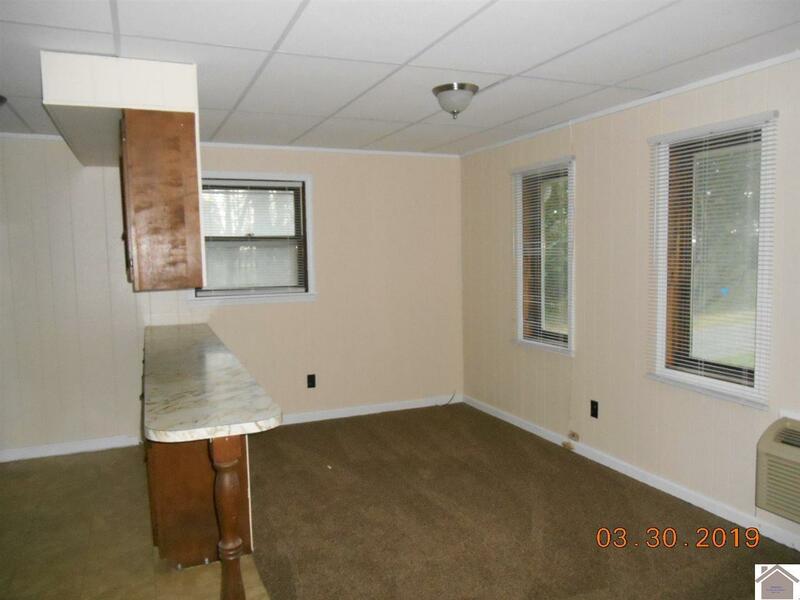 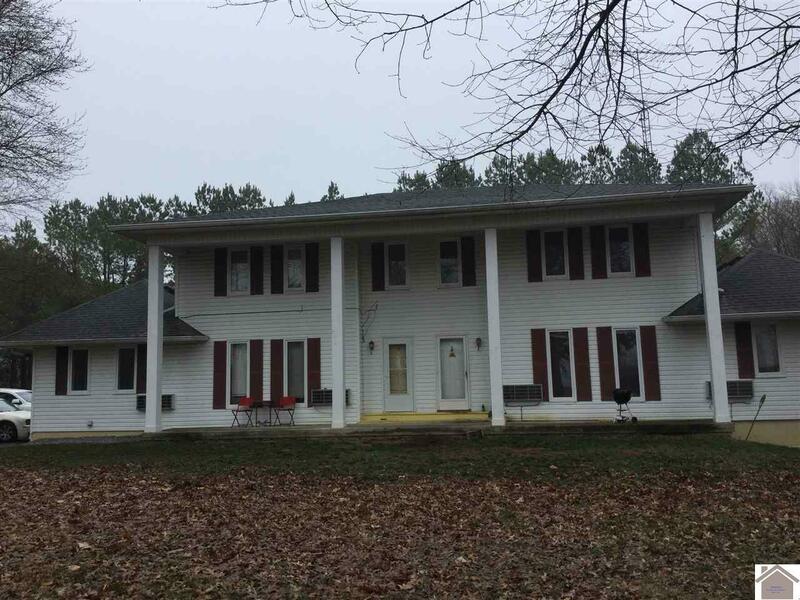 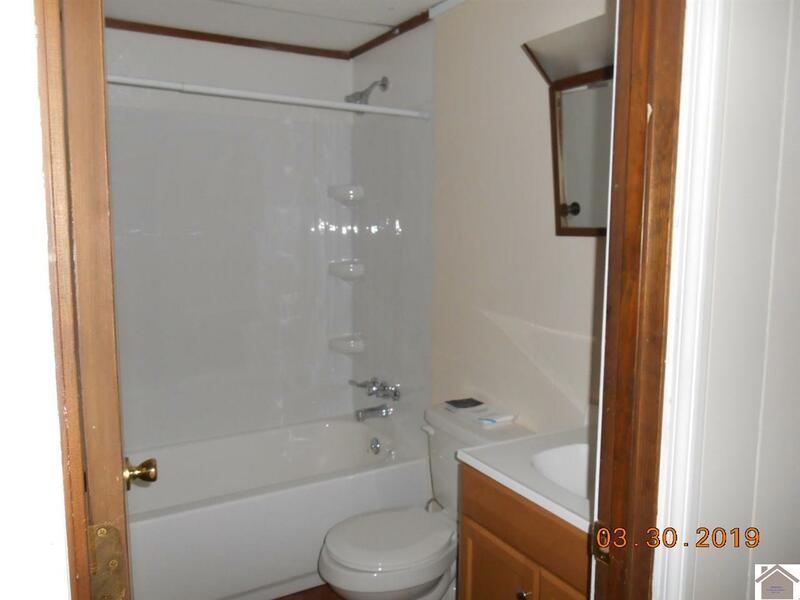 Investment Property!!! 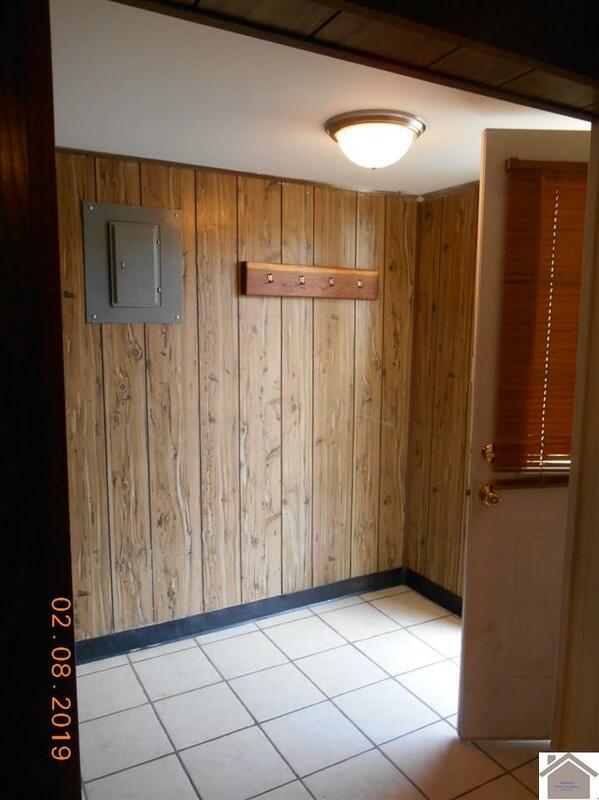 Easy to rent 8 unit apartment building (3 units contain 2 bedrooms and 5 units have 1 bedroom). 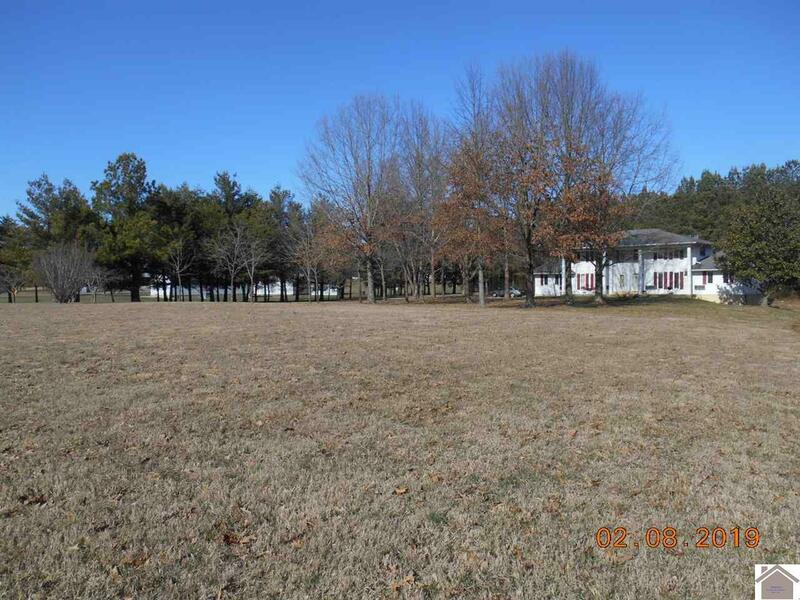 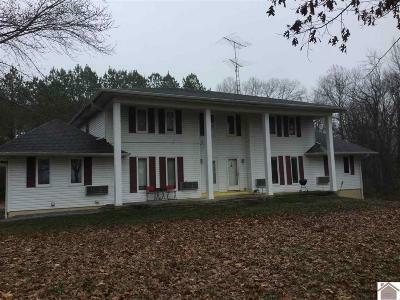 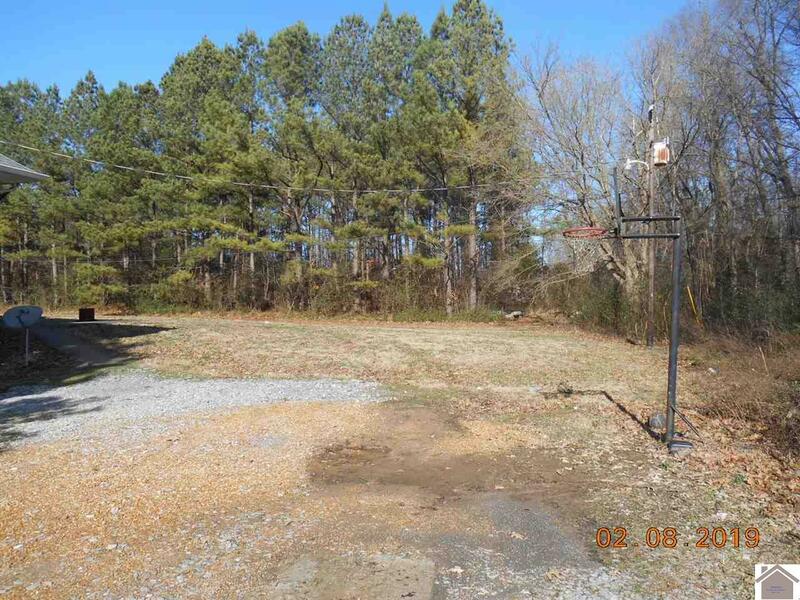 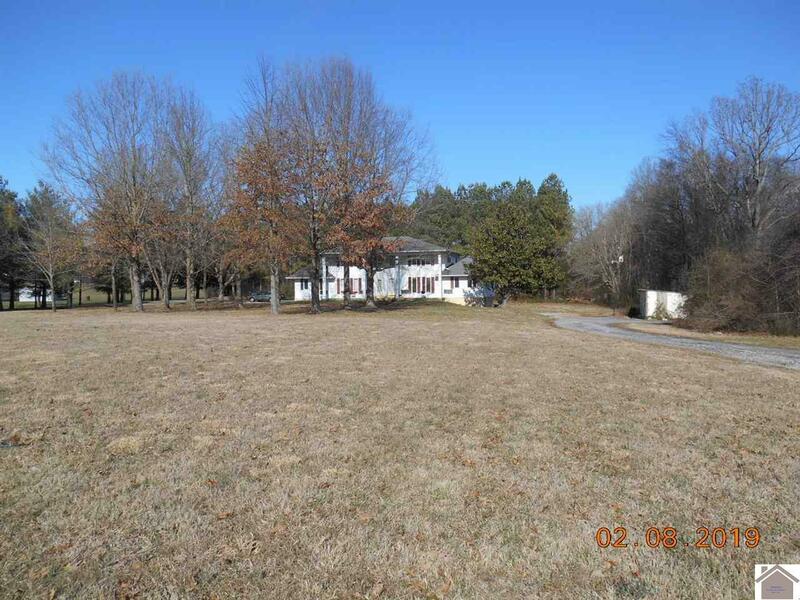 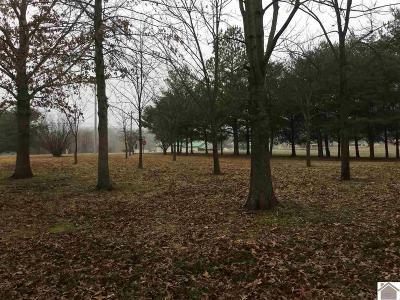 This beautiful 3 acre park like setting is located close to town, restaurants, Lake Barkley and Many marinas. 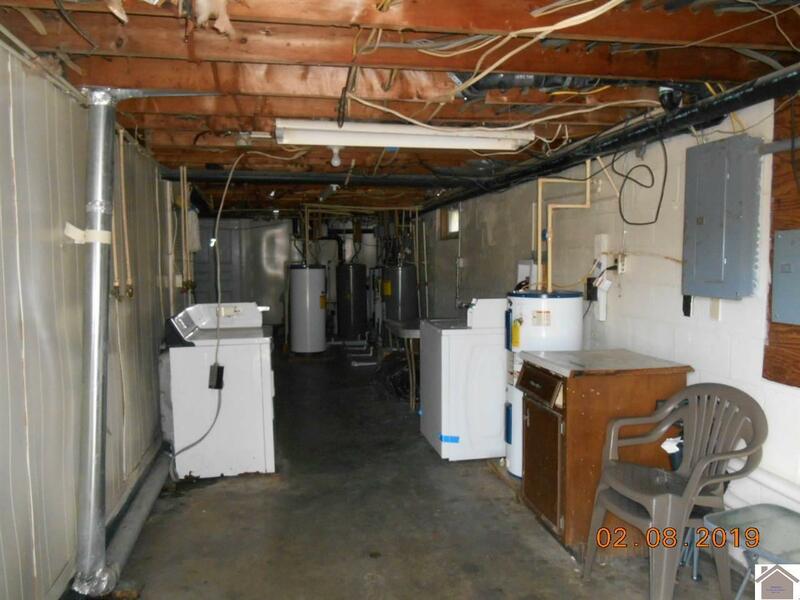 On Sight laundry, each unit has it's own hot water heater. 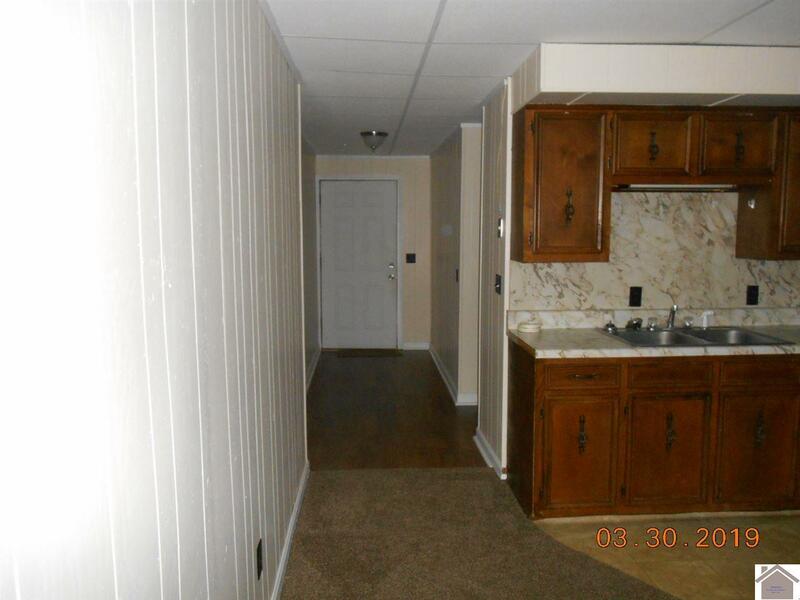 Flooring in the units are carpet, vinyl or ceramic tile. 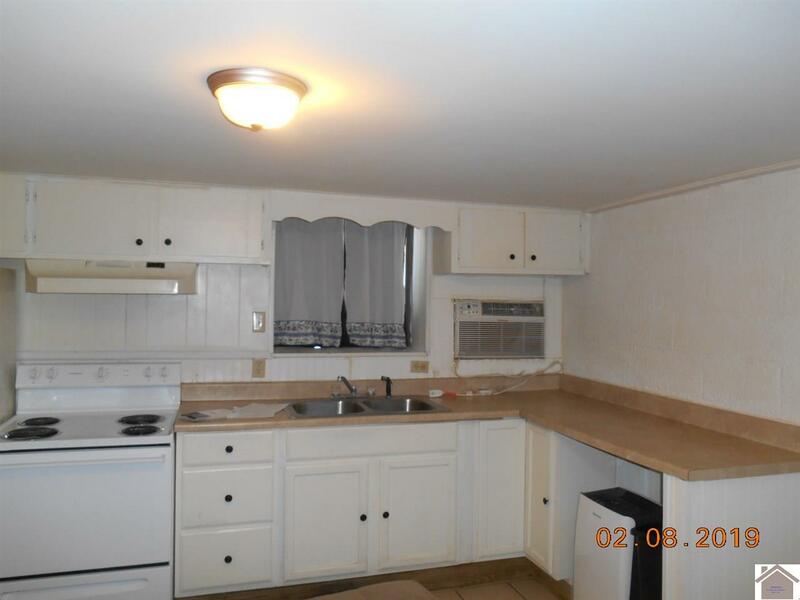 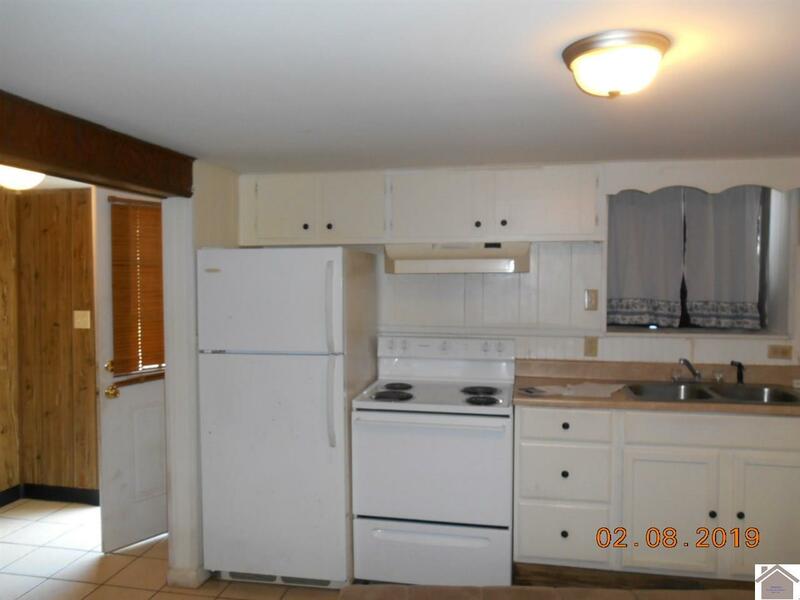 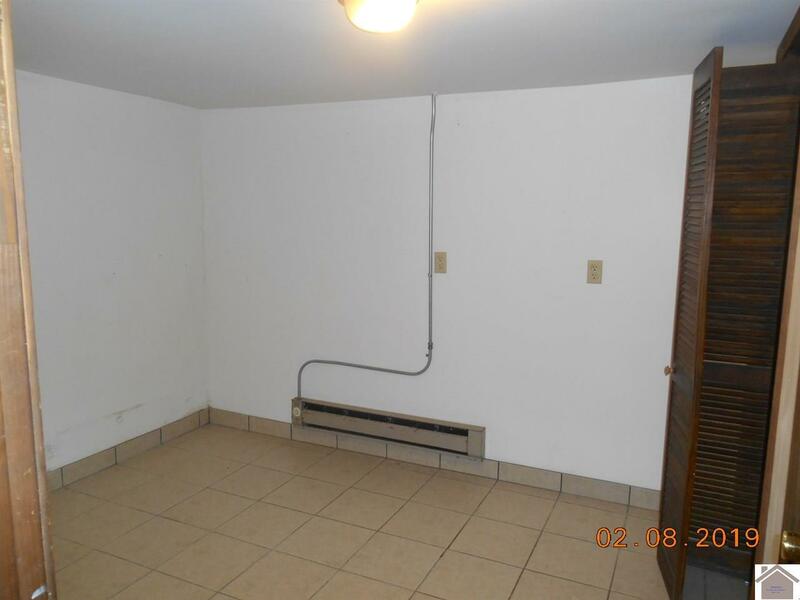 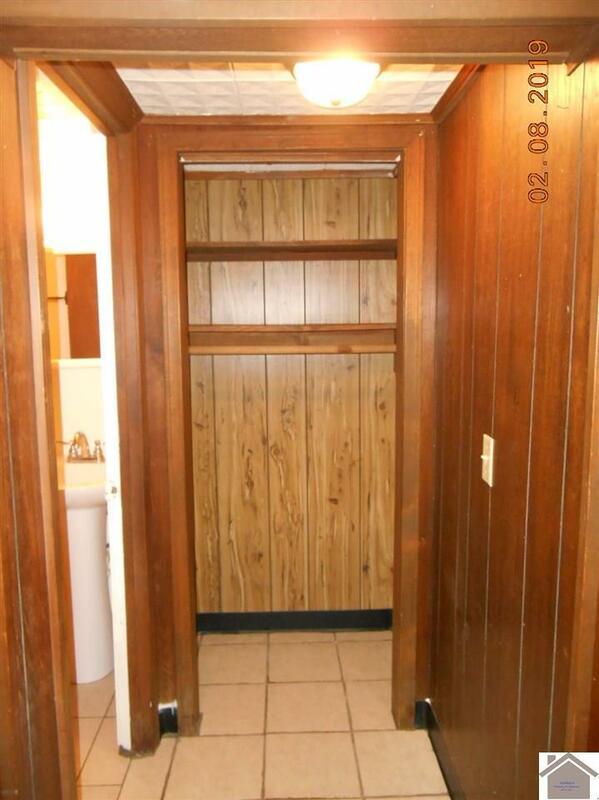 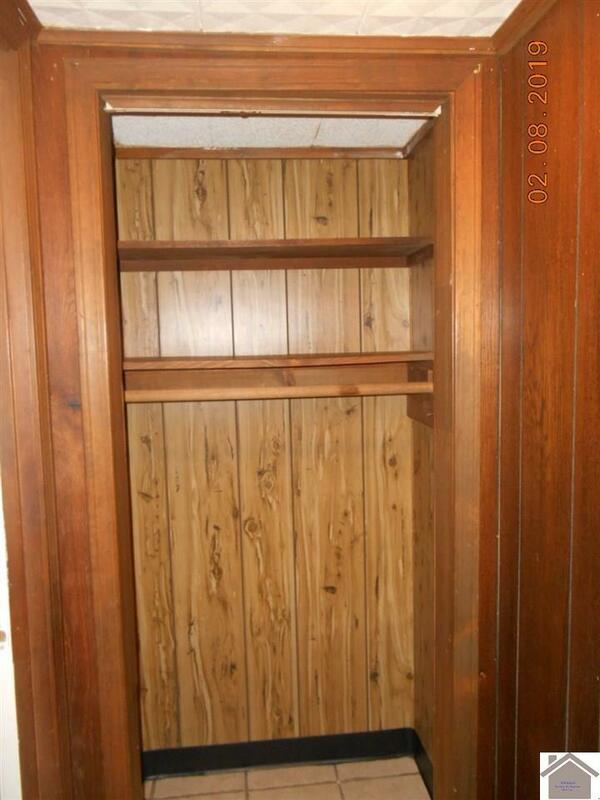 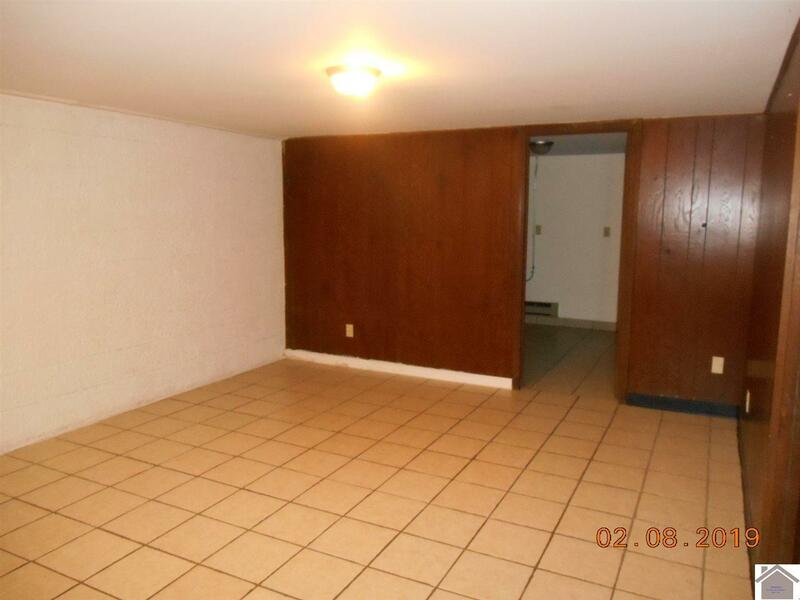 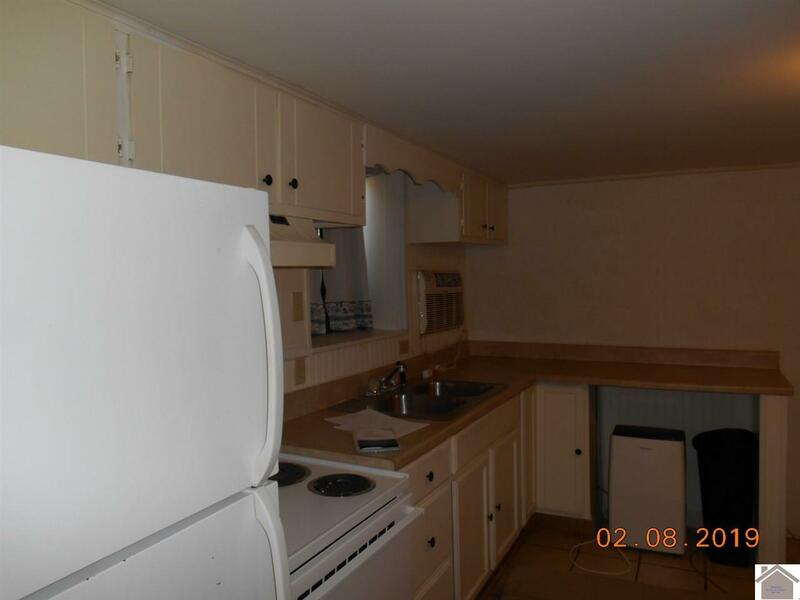 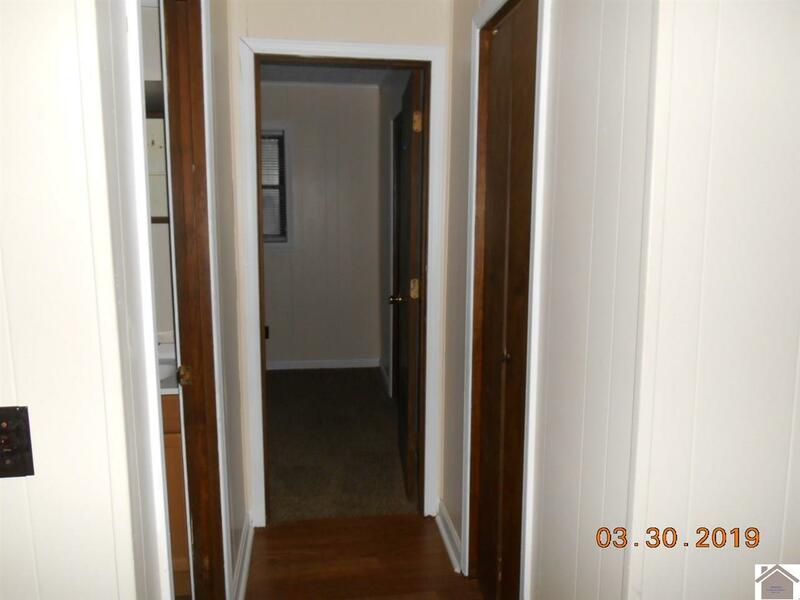 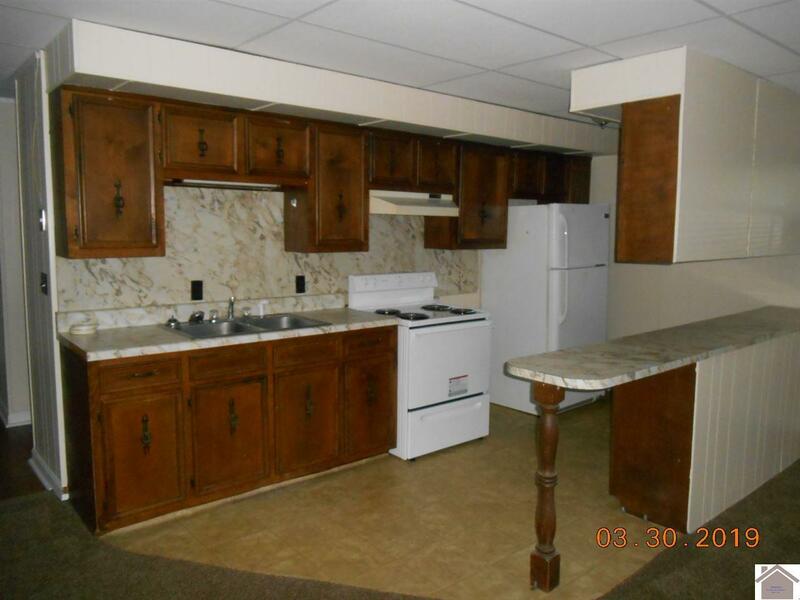 All units have Stove, Refrigerator and each unit has a different layout.This property is a must see!